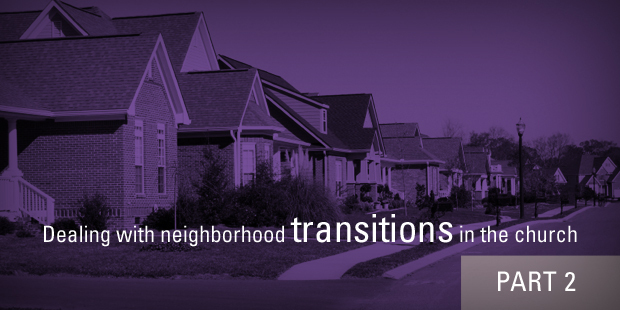 When faced with neighborhood transition, a change in which some people have transitioned in and some people have transitioned out, one response often attempted is to relocate the building. Though this model sounds offensive to some, if the church body primarily consists of the people who have transitioned out of the community, why not start a new church that reflects the community where they once were? Since we believe theologically that people comprise the church, then, in all actuality, the church relocated long before. In other words, when you move a church building, you often are simply moving the location where the church gathers (its new building location) to where the church lives (the people of the church live in a new place). Other than church death, this may be the most common response to a transitioning neighborhood– especially when the neighborhood transition occurs in urban areas. I know of many congregations (and you likely do as well) who have relocated from historic urban settings to suburban ones within the last decade or two. I can think of several “Main Street Methodist” or “Elm Street Baptist” churches which are no longer on Main Street or Elm Street. They have kept their name, but not their location. Sometimes these moves are for logistical reasons: both land and parking in urban centers are at a premium. Often congregations simply outgrow their space and moving is the logical response. However, more often than not, it is because the make-up of neighborhood no longer reflects that of the congregation. That requires a look at motivation and mission. This is typically the genesis of the “should we really relocate the church?” discussion, and leads to the real question of “What are we going to do with the fact that the church has already relocated and yet its building remains in another community?” The real issue here is that we have tied our churches (gathered people) with buildings (sacred places), so when our people move and our buildings don’t, there is trouble. I wish I had a hard and fast answer to those questions, but I don’t. Every church has a different set of circumstances and every church has a different type of people. I’d like to think most churches would embrace their local community and reach those around them. As such, relocation is not my first choice, but rather intentional multiculural transition is– which I will address soon. However, relocation is the most common choice (for surviving churches), and it can be done well. My recommendation to churches contemplating a relocation is to consider five steps. 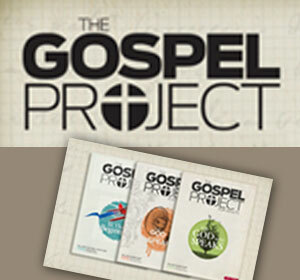 Second, a relocating church must decide that their building is a tool for the gospel. (It’s a tool, not the goal, so make sure someone else gets use of the tool God gave you for awhile.) If a congregation is going to relocate its meeting space, it can (and should) ask, “How can we help another congregation start or thrive in our former space?” That might be an intentional church plant that is reaching, for example, a Korean population that has moved into the community. Third, if some of the church members are not relocating, you might consider leaving behind a church plant that reflects its emerging context and community. This is particularly helpful when some of the members did not move to the new area and they want to be a part of a church where they live. They become core members along with your local leaders who are more reflective of the ethnicity there. Fourth, you might also consider another location– going multisite-– and working through the wonderful opportunity to learn from other cultures and customs. Fifth, a relocating church needs to engage its new community from the start– evangelizing, serving, engaging, etc. 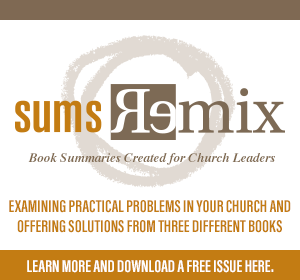 This will be a test– a church fleeing from one community often simply is looking for a place where they can remain customers of the religious goods and services they formerly received at their own location. The motives for moving were wrong, and that becomes evident when they don’t engage where they are going. Relocation is always difficult. It is often (though not always) a retreat from a mission opportunity in a changed culture and context, engaging new ethnicities and peoples. However, there are times when it is simply acknowledgement that the church has ALREADY moved, and the meeting place needs to be near the living place. What about you? Have you seen good relocations? What are you thoughts about relocations in general? Read Part 1 of the series here; read part 3 of the series here. What happens when u dont have a meeting place any more. And u was forced out because the buliding wasnt available any more.